It's the Summer Holidays! A time that I approach with a combination of excitement and apprehension because all the usual toddler groups stop for the break and everywhere is extra busy and over-run with school age children enjoying their freedom. Luckily, if you live in Wycombe there does seem to be a lot of activities still available for babies and pre-schoolers - all free or reasonably priced. 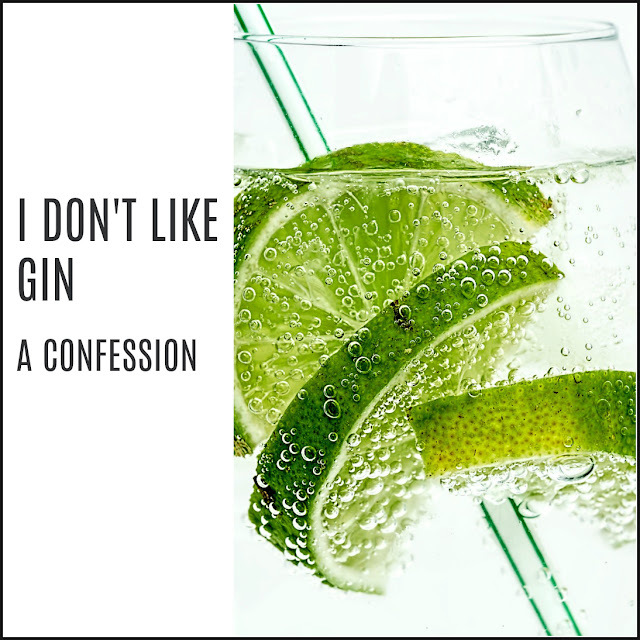 And even luckier for you, as a reader of my blog - I've done my best to collate the activities into this bumper list! It's by no means exhaustive but I'm happy to update this list if you spot a great activity for young children that I have missed off the list - just pop it into the comments below and I'll get it added in. 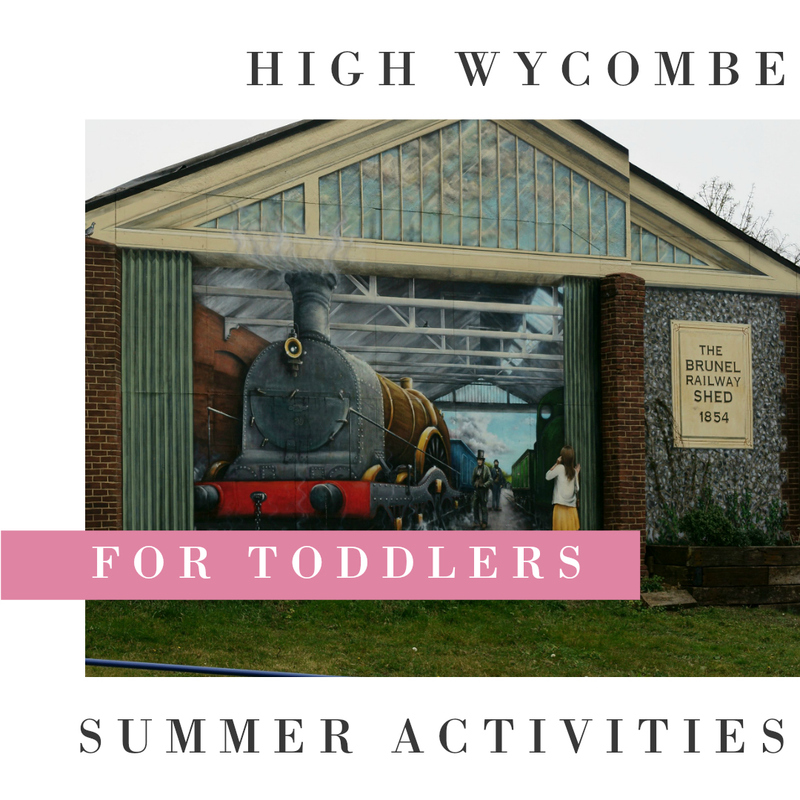 Of course, there is a range of children's activities and my usual 'go to' places like the many parks, libraries and soft play centres in the surrounding area. Below, I've concentrated on highlighting specific events or venues which may have escaped your notice! The soft play area is open during Eden's normal opening hours every day and is situated conveniently for a nice cup of tea or a visit to the toy shop. The museum is open throughout the holidays to visit, they have a range of child-friendly exhibitions as well as a lovely cafe and shop for spending pocket money! 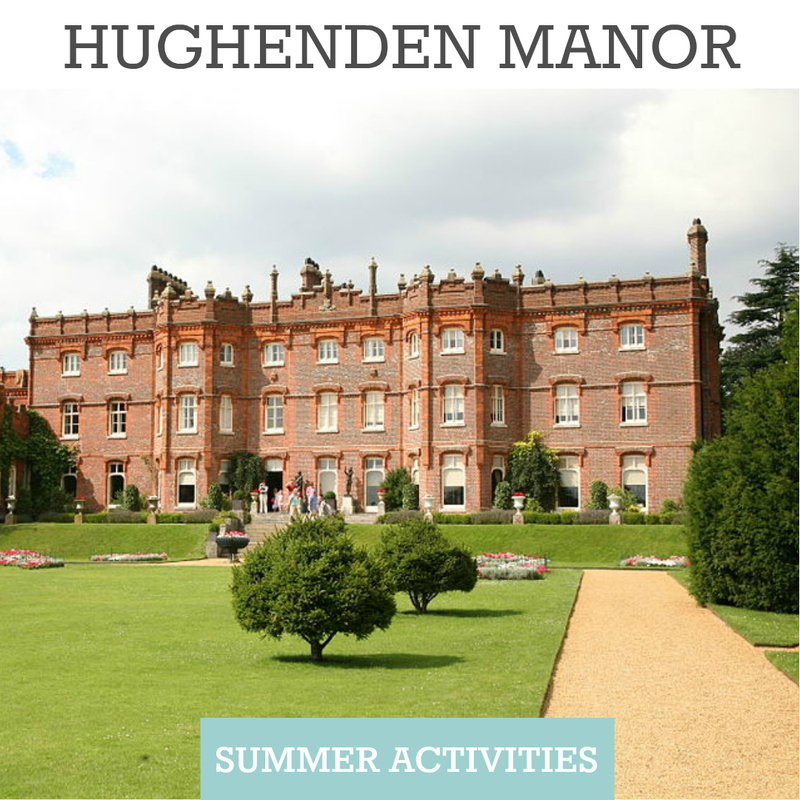 Set in beautiful grounds, it's a great place for a picnic and run around and they have special events and drop-in activities every week - more details below! I do love Odd's Farm. It's great for an extra special day out but is more expensive than some of the other options included in this list. It's very easy to get to by car from High Wycombe and they have tons of activities available including outdoor and indoor play areas, animal feeding, demonstrations, a maze and all the animals to visit (obviously). They also have themed weeks throughout the summer - information can be found at their website here. Fantastic for the hot summer days that I am anticipating (knowing my luck, the rest of the summer will be wet and cold) the Lido is lovely with two heated pools and a lovely recreational area. They also have a simple but pleasant cafe if you're visiting the Rye park. Every Tuesday and Thursday they have 'Toddler World' too which varies up the mix of park visits and soft play. You may remember that we visited the lovely Peterley Manor Farm just a few weeks ago so it's not surprising that it makes my list of things to do. I don't drive myself, but on the days that Matt has annual leave from work this will be one of the activities that we'll be trying out. As well as fruit and vegetable picking they have the Wild Strawberry Cafe and I am dying to go back and have some cake this time! 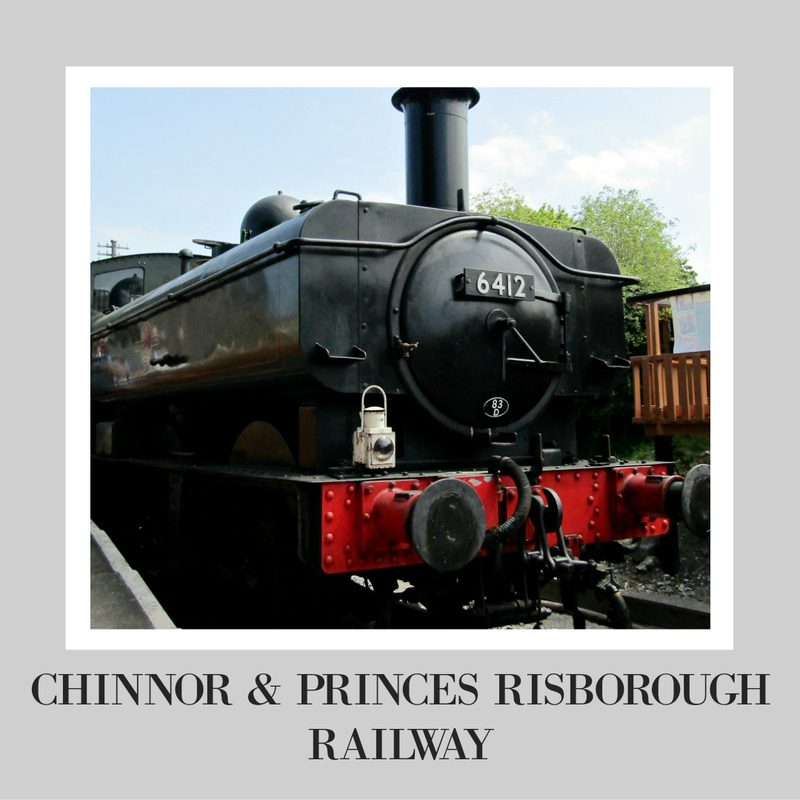 Another local activity that we recently visited, Chinnor and Princes Risborough Railway have special offers on during the Summer Holidays where children travel for only £1 - bargain. Both the Empire Cinema in Cressex and Cineworld in Eden have special offers and kid clubs during the summer - showing films like The Boss Baby and Monster Island from only £2.70 (depending on times and locations). Check the websites for details. A great destination in itself, the historic Hughenden Manor also has a range of fun Alice in Wonderland themed activities available throughout the summer - including a White Rabbit Trail (every day) and Alice craft days on Thursdays and Fridays. Great for pre-schoolers and older children, the Roald Dahl Museum in Great Missenden has loads to keep the children occupied and extra activities and craft sessions during the summer. Other libraries tend to take a break during the holidays from holding the weekly singing session for babies and toddlers but Micklefield Library treats it all as business as usual. Sessions run from 10:30 for an hour, every Friday. 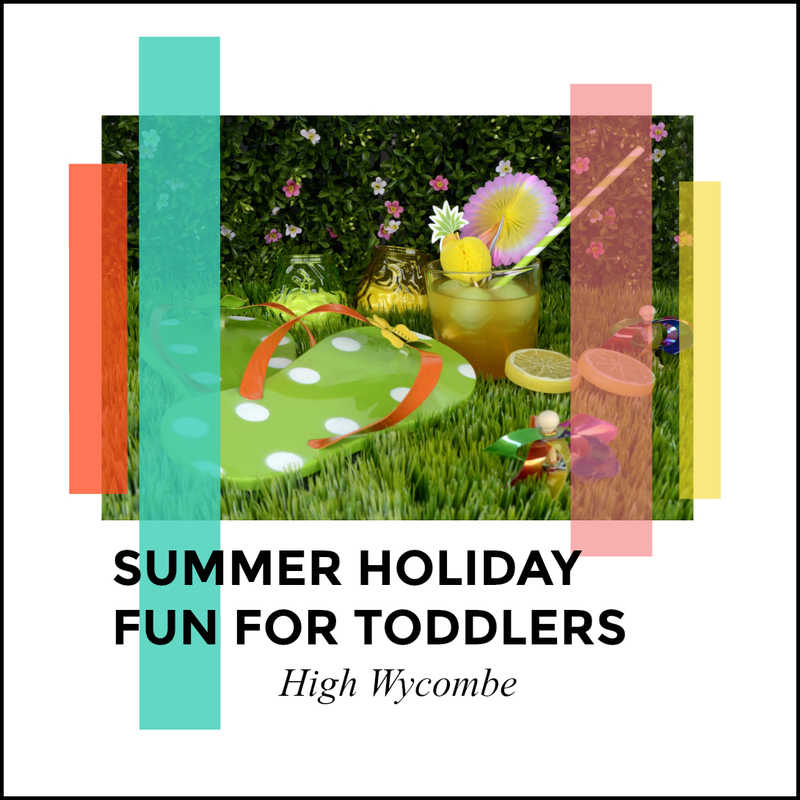 The one and only activity High Wycombe pre-school parents need for the first week of the holidays! It eases you in gently with a fun morning every day. Every single morning from 10:15 to 12:15 you can attend a Parent and Toddler group with plenty of activities for babies and toddlers, refreshments (often cake) and a story and song time. It's free, although I believe you are welcome to make a small donation if you wish. Efficiently run by awesome, friendly volunteers I have always been impressed by the Little Lighthouse team and the range of activities on offer - we've had face painting, craft activities, ride on toys and even a mini ball pit at the St Andrews, Hatters Lane site. Unlike Lighthouse for older children, to attend Little Lighthouse there is no registration and you don't have to attend all week. You can find all the information you need about Little Lighthouse at each site by visiting the Lighthouse Central link here or you can check out their Facebook Page. Create your own dazzling sun catcher or sundial to catch the Summer sun and banish the rain! Recommended from age 4. Various sessions are held throughout the day on both Tuesday and Thursday - check their Facebook Page for more information. Hosted in the gardens of Wycombe Museum on Priory Road, this is a fun, free storytelling event on Wednesday 2nd August. Bring a rug and come and hear stories and songs about all sorts of teddies and bears. There will also be a raffle of picture books. A special time for 2 to 4 year olds including stories, trails and craft activities. Tickets cost £3 and it is advisable to book in advance as this activity is always popular! It is even possible to book online for this Seaside Summer Special. Every Tuesday throughout the summer holidays, the Micklefield community cafe will be hosting a drop-in early years play session - including messy play, arts and crafts and story time. 11am to 2pm. Decorate a plant pot and grow your own seeds - recommended from age 4.Various sessions are held throughout the day on both Tuesday and Thursday - check their Facebook Page for more information. I'm biased, but I think this is the best parent and toddler group in Wycombe. The volunteers are friendly, welcoming and kind, there is always some tea and coffee and plenty of activities for the children. They don't usually run sessions throughout the school holidays but do have two relaxed sessions in August. Feel free to join them on Thursday 10th August or Thursday 24th August from 9:30-11:30. Bring a picnic and join the National Trust team for a Mad Hatter’s tea party on the parterre with storytelling and games on the stunning lawn, and refreshments for sale from their Victorian tea tent. Wednesday 9th August from 12 noon to 3pm. For children aged four and above, find out about some of the cookery equipment of the past with the museum’s collection of pots, and make your own traditional style coil pot. Create your own crazy character and take it home to watch their cress hair grow - yummy! Tickets are just £3 and can be bought on the day. Bring a picnic and join the National Trust team for a Mad Hatter’s tea party on the parterre with storytelling and games on the lawn, and refreshments for sale from their Victorian tea tent. Wednesday 23rd August from 12 noon to 3pm. Try out some traditional potato-printing techniques and personalise a cotton bag for life. Recommended from age 4.